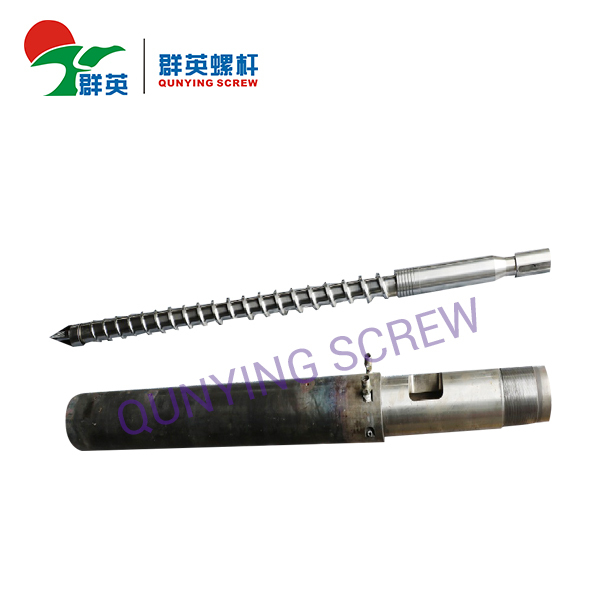 Suitable for the screw which used for transparent plastic products and High corrosion plastic processing, prolong life of screw. B-3. 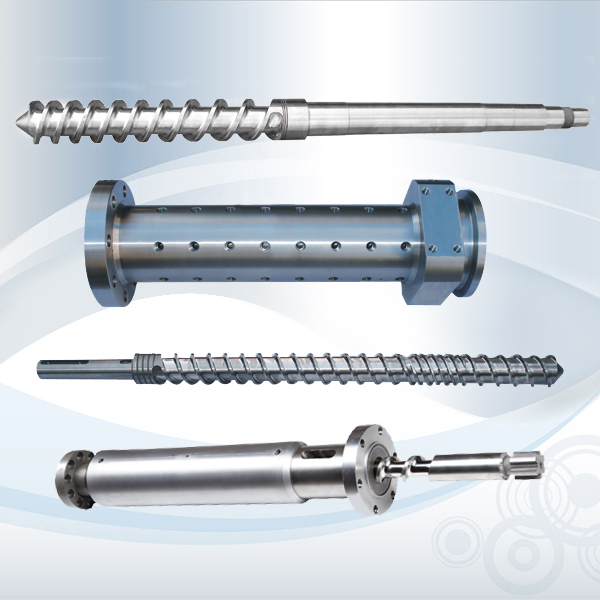 --halogen free materials screw and application: - super wear resistance, high corrosion resistance, suit for halogen- free +50%GF materials use. B-4. 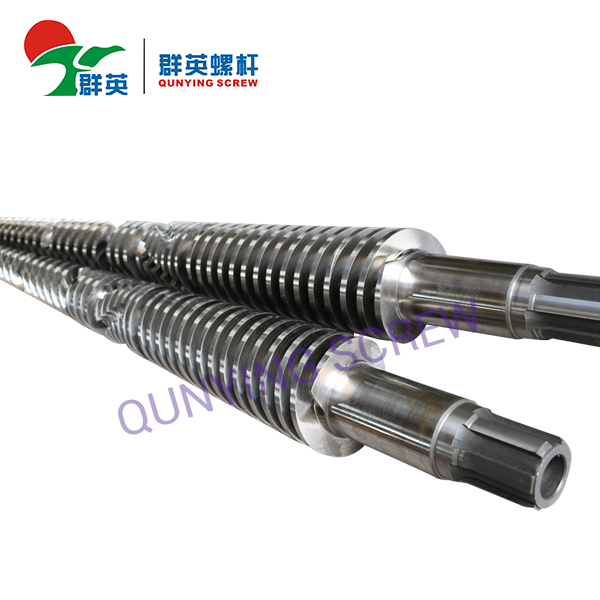 --PTFE( Polyteafluroethylene ) special screw and application: -- 300 degrees to 1200 degrees high temperature wire high temperature pipe and other products production. C-5; GH113 [ new ] full hard steel t applied to tetrafluroethylene ( Teflon F46 ) 300-1200 high temperature wire, pipe and other products. 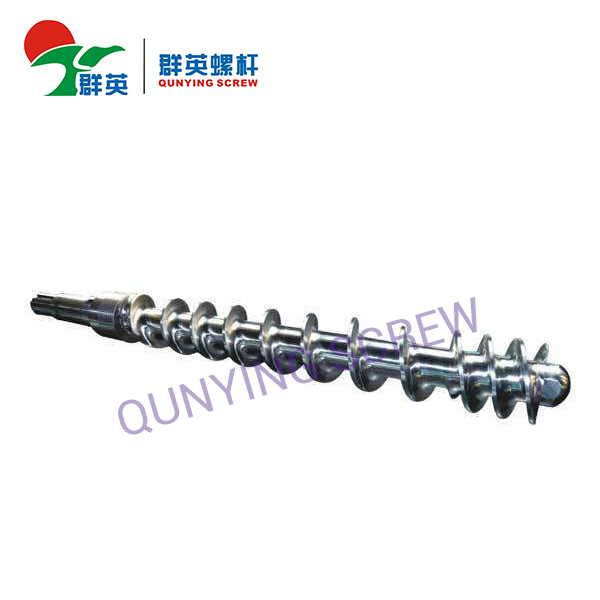 D- stainless steel screw : Use Japan raw material HPM38, S136, SUS440, 9Cr18mov, etc. Identify that processing materials, hardness HRC , equipment rigid (value), quantity, can according to graph according to kind grinding molding Angle and requirements size tolerance...... A batch is the productions, can completely replace the international first-class products, with the high ratio! With advanced comprehensive production system, has all kinds of precision technology production processing ability and to achieve high efficiency, low cost of applications. From six axis, seven axis CNC processing of linkage (class A) high-end products to three axis, four shaft production (grade B) end products, different levels of quality and price... Professional alternative first-class industrial goods, special, non-standard, unique shape, and new products, high ratio of performance in large quantities of research and development, production and processing, according to graph according to kind design improvement, can greatly reduce the comprehensive cost ! Vacuum quenching treatment, prolong life of parts.